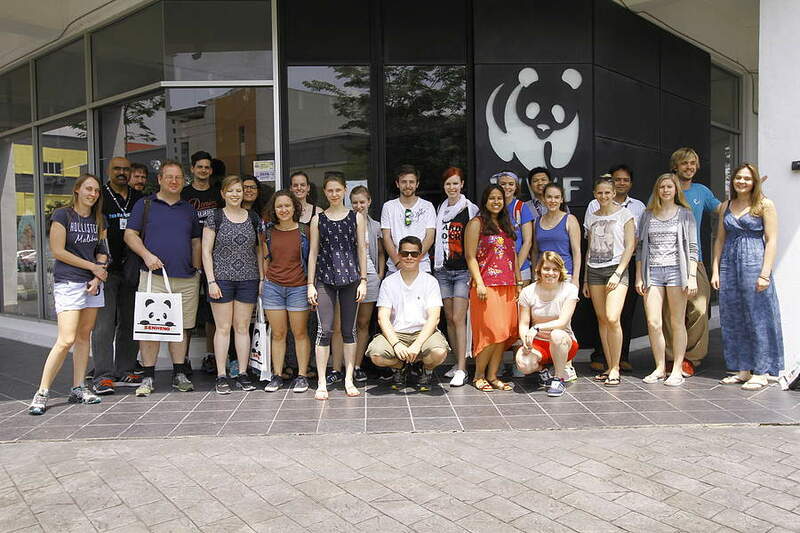 The Knowledge Management Centres in WWF Malaysia aims to impart and enhance conservation knowledge through relevant reading materials, online learning and provision of spaces for public engagement and education. The Knowledge Management Centre in Petaling Jaya has a niche collection of about 7500 titles on various topics related to conservation and environment that were collected since the establishment of WWF Malaysia. Completed in January 2016 with the financial support from Senheng Electric (KL) Sdn. Bhd., the centre provides reading areas, an e-learning room, an archive room and a research area in an effort to provide an engaging learning experience. The Knowledge Management Centres in Kota Kinabalu and Kuching, have a collection of 2800 titles and 1000 titles respectively. 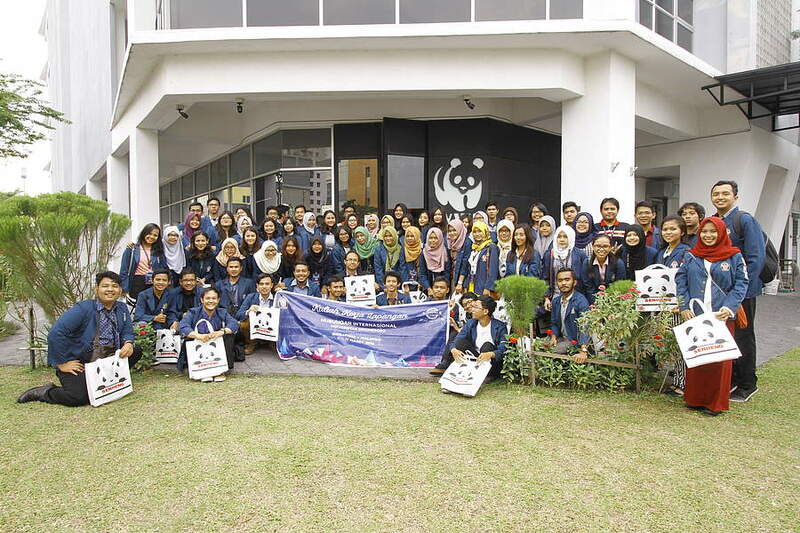 They serve the needs in East Malaysia for WWF-Malaysia’s staff, government agencies, researchers, students and the general public who wish to know more about conservation and the environment. 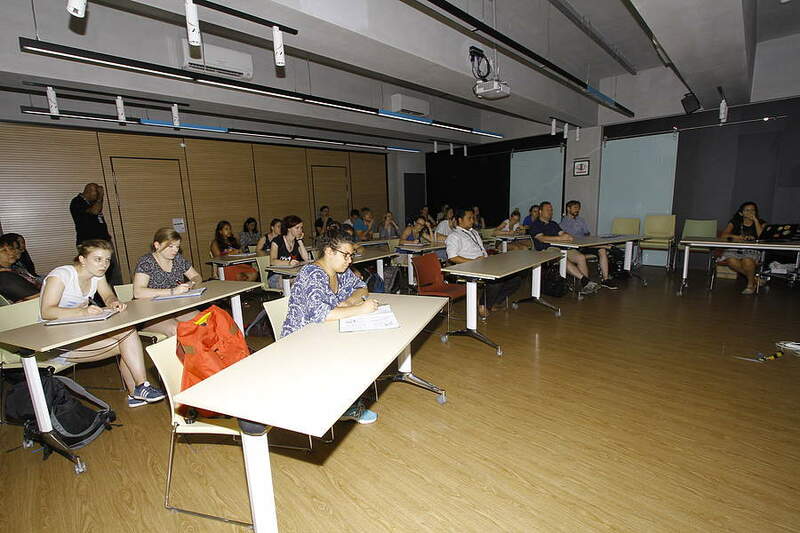 The Knowledge Management Centre’s collection can be categorised into eight main groups and are mostly related to nature conservation. Our centres are open to the public. 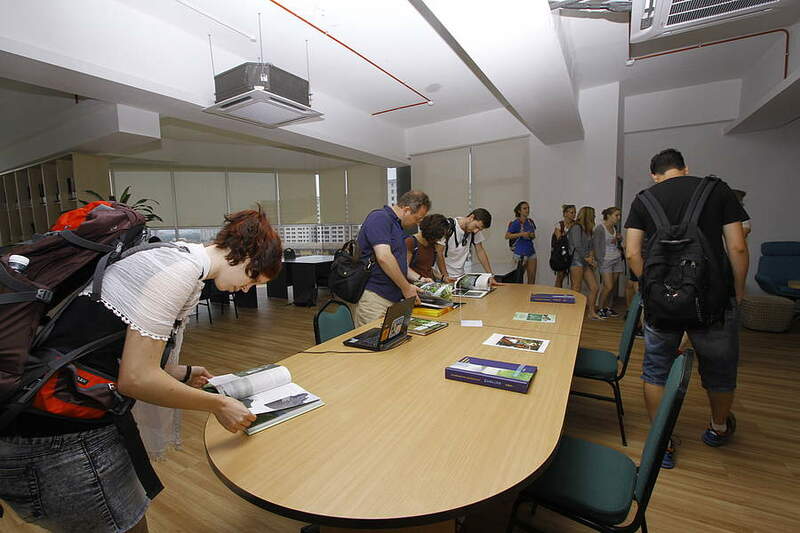 The Knowledge Management Centre offers a guided tour to every visitor of our centre. By visiting our Knowledge Management Centres, everyone will have the opportunity to self learn and equip themselves with better knowledge and skills to meet the ever evolving opportunities and challenges in the conservation work today. However, in order for us to serve you better, it is best to make an appointment with our Knowledge Management staff, Agnesia (Peninsular Malaysia and Sabah offices) or Anne (Sarawak office) before coming over. You may browse our online library collection at http://wwf.libsys.my/. 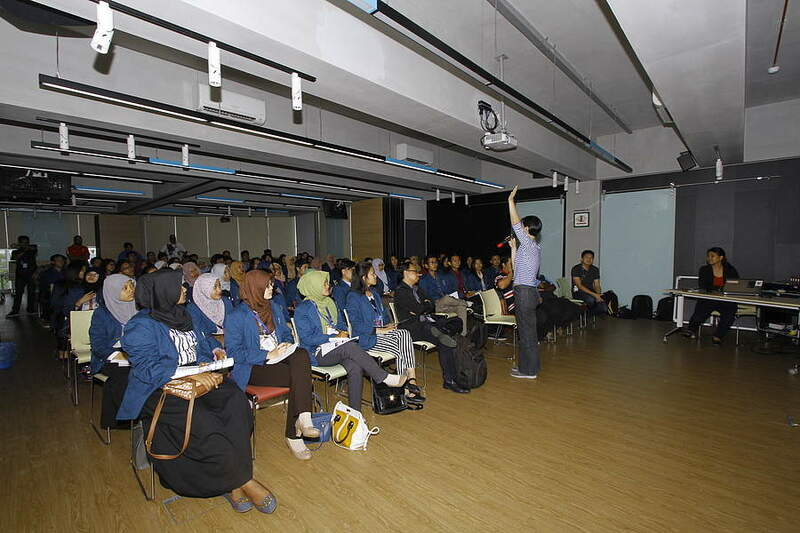 Conservation awareness and Management talks will be held for reserved groups with a minimum of 10 participants. Generally our talks last from 45 minutes to 1 hour, with time also for Questions & Answers. Please submit your formal request at least one month prior but no more than three months in advance.